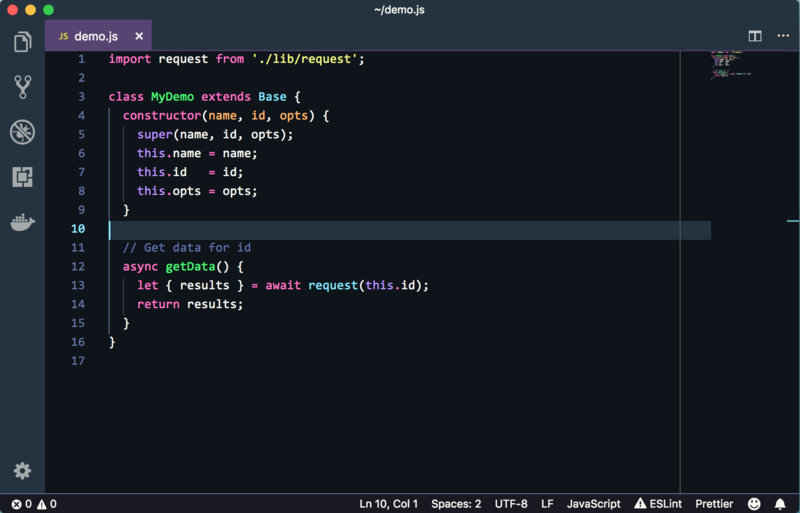 Visual Studio Code>Themes>Dracula At NightNew to Visual Studio Code? Get it now. A fork of Dracula Official, with a darker flavor. If you'd like to contribute to this theme, please read the contributing guidelines.